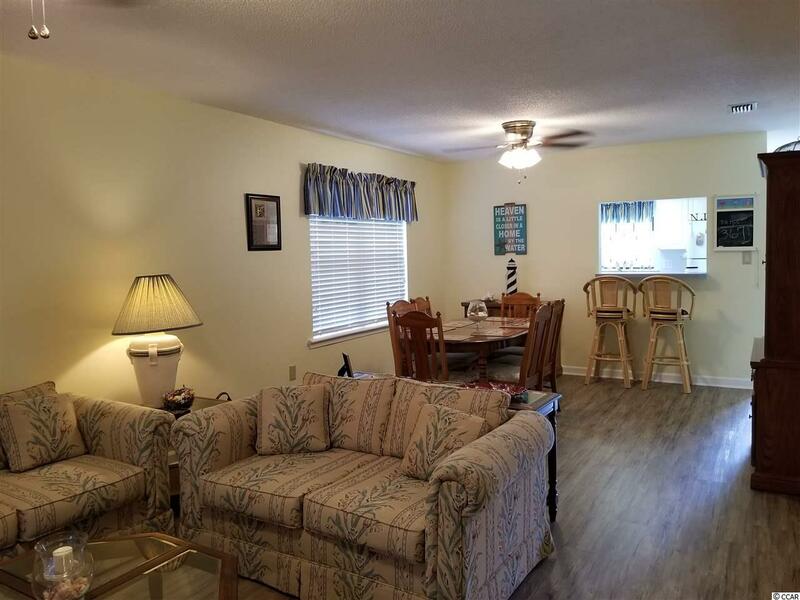 Great location in a gated community approximately 10 min to the beach. 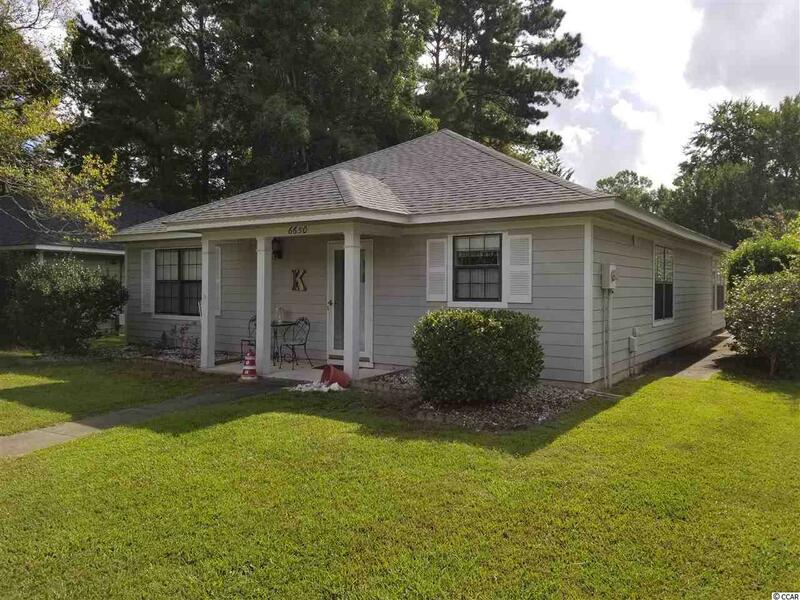 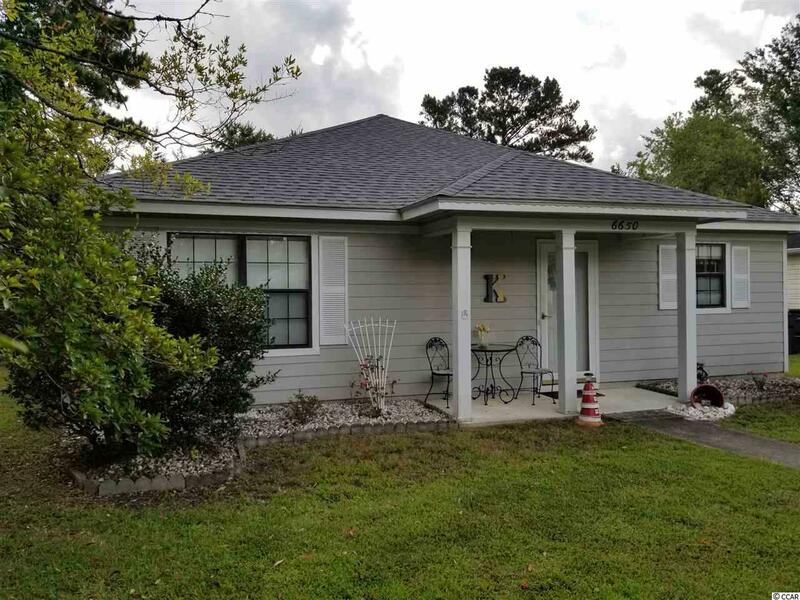 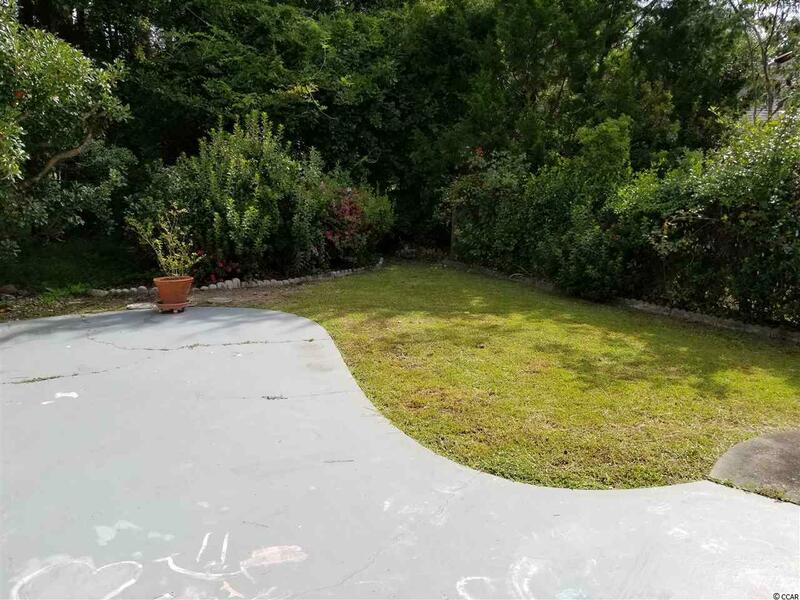 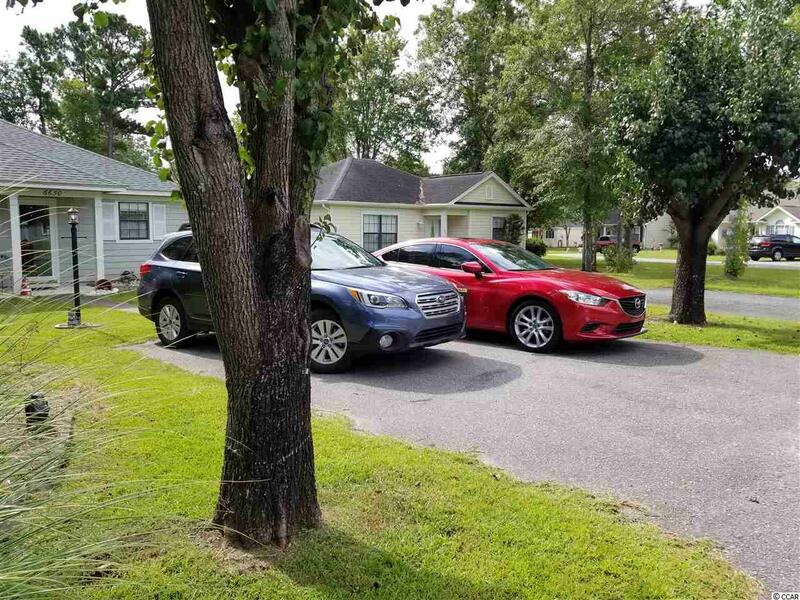 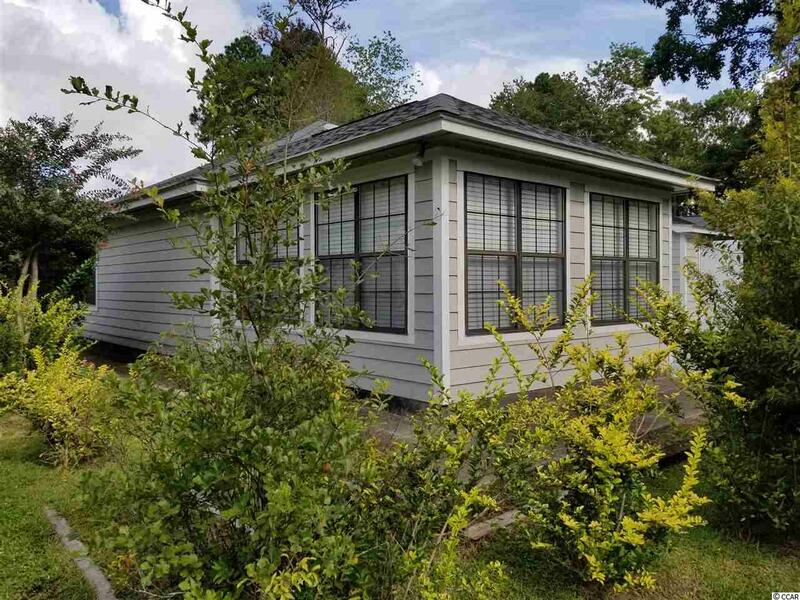 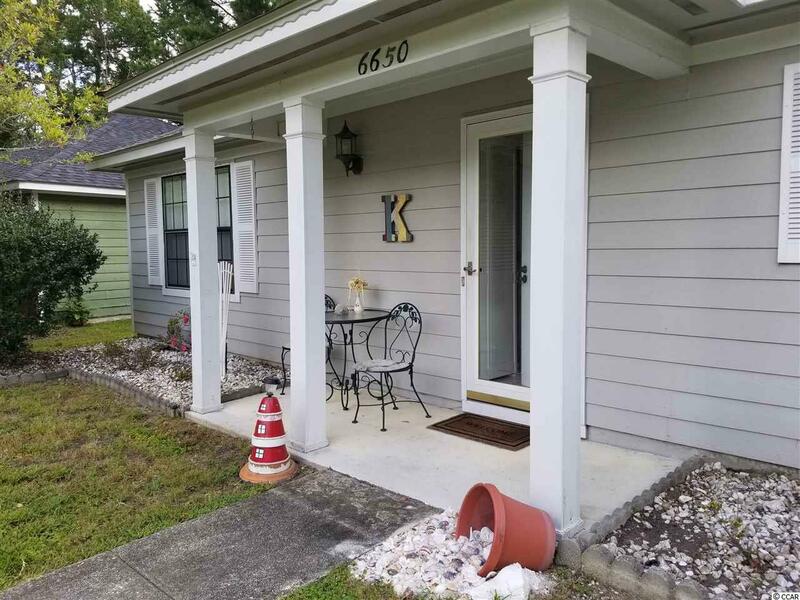 This well maintained home is beautifully landscaped and surrounded by large trees which provides you with plenty of privacy. 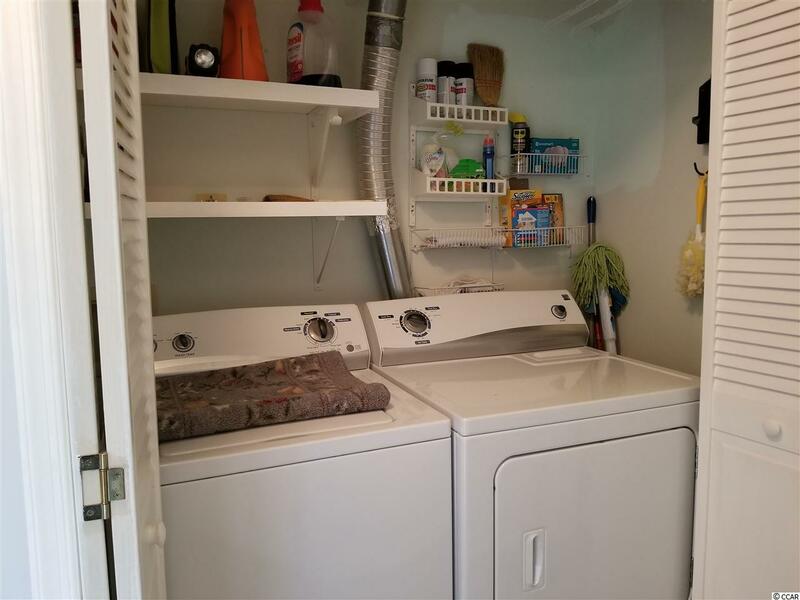 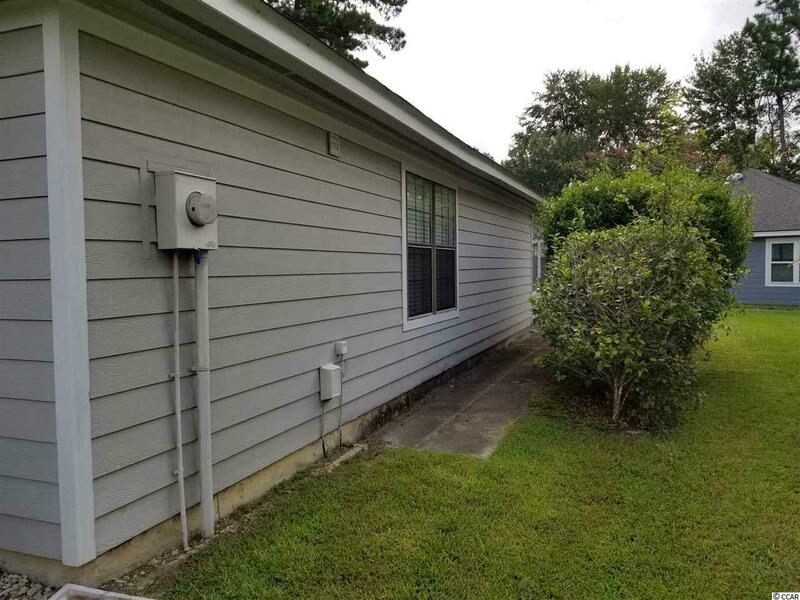 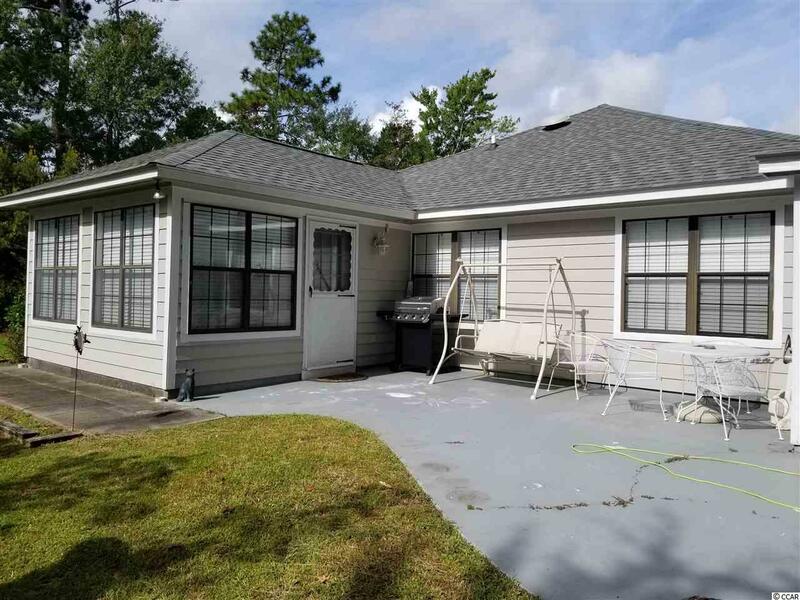 The owner has replaced flooring in home and replaced the roof in the last year. 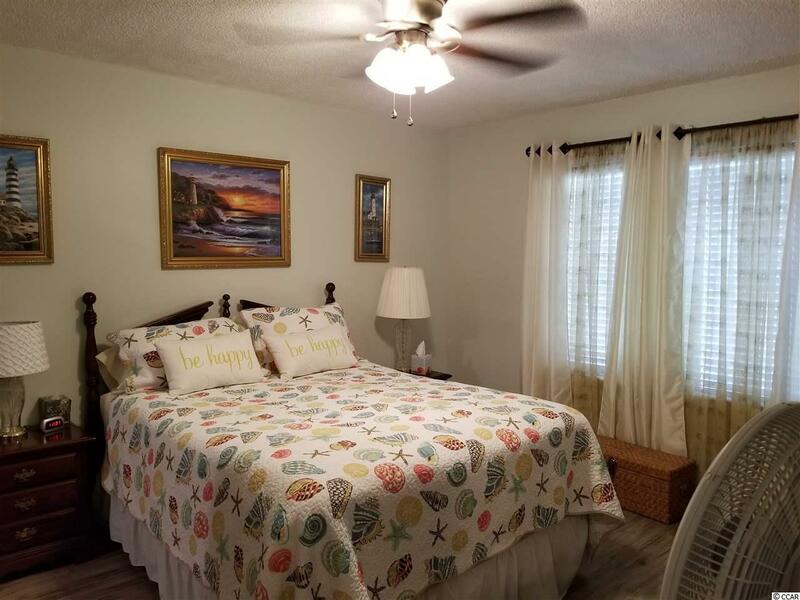 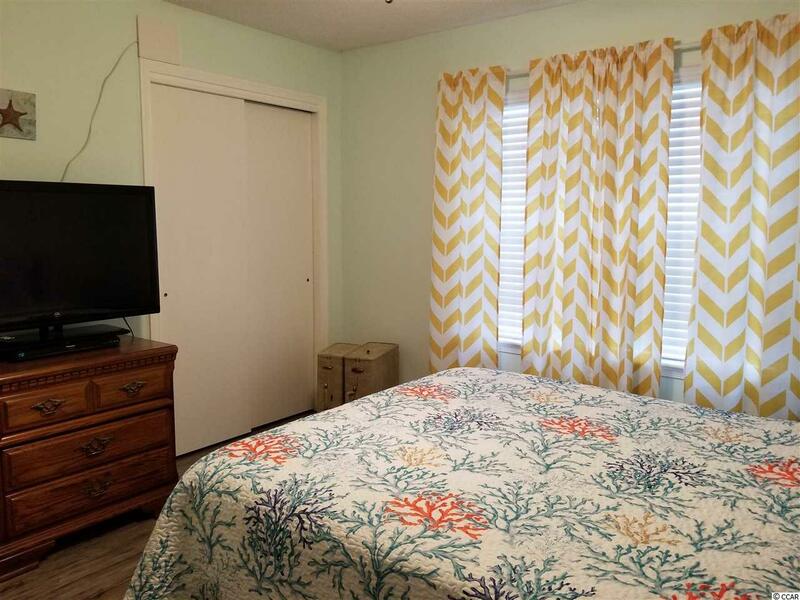 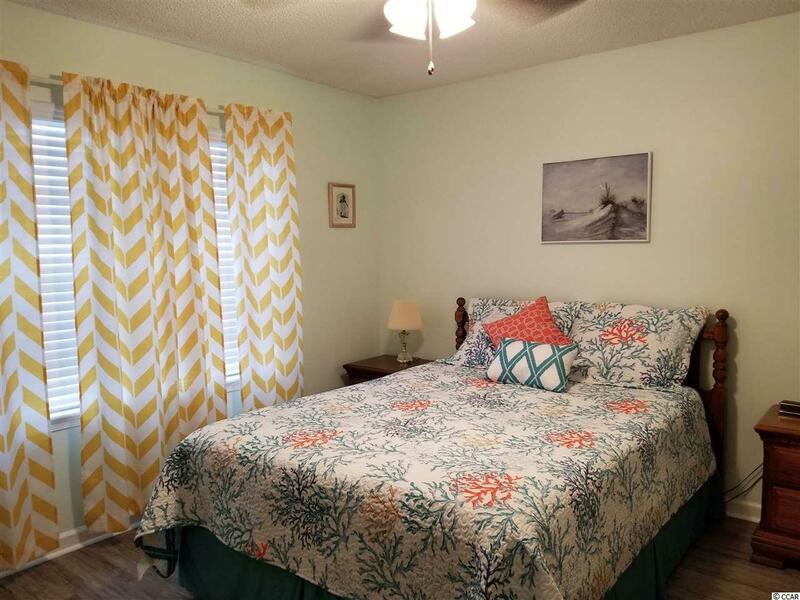 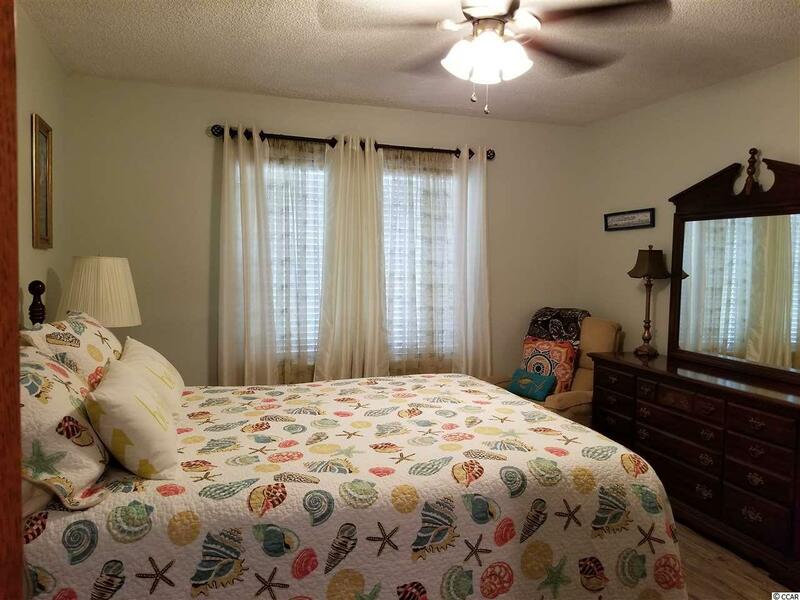 This home has two bedrooms, but there is a den/study that could easily be used as a 3rd bedroom if needed for guests. 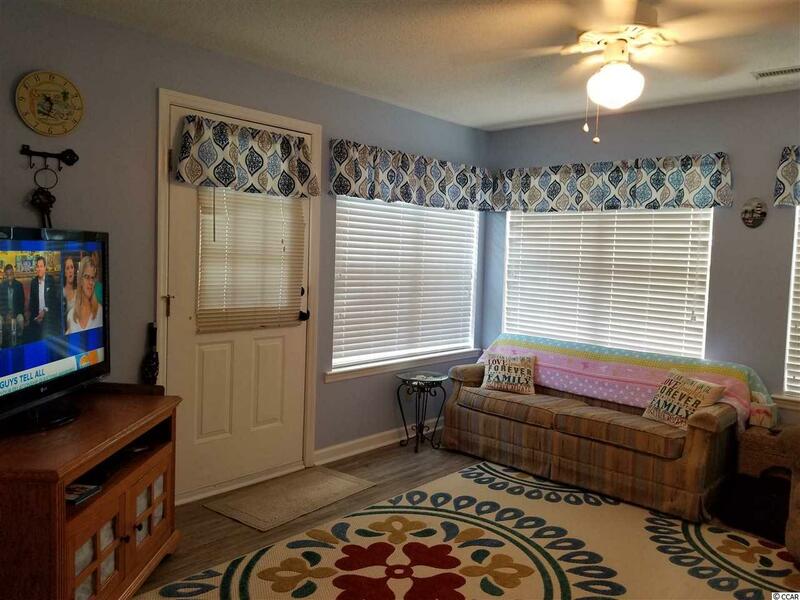 Also enjoy your 14x14 Carolina Room that has several windows and a door which leads to a patio. 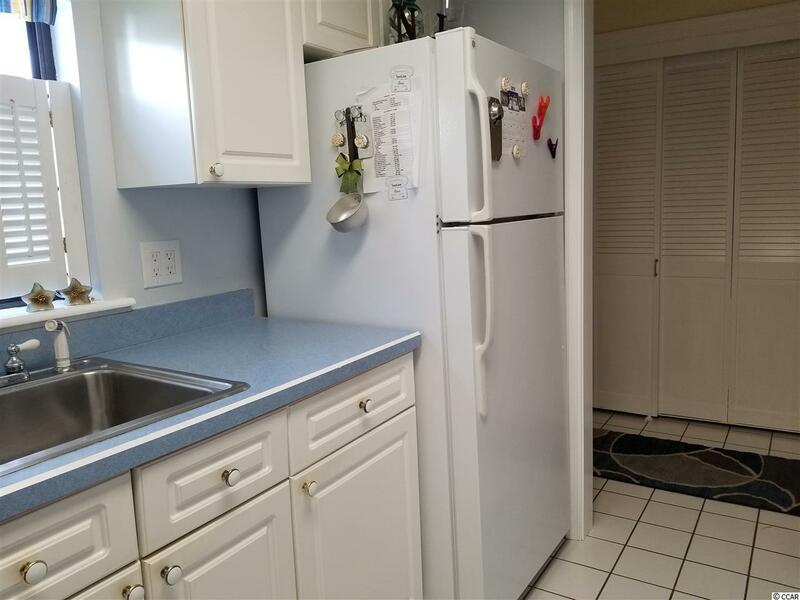 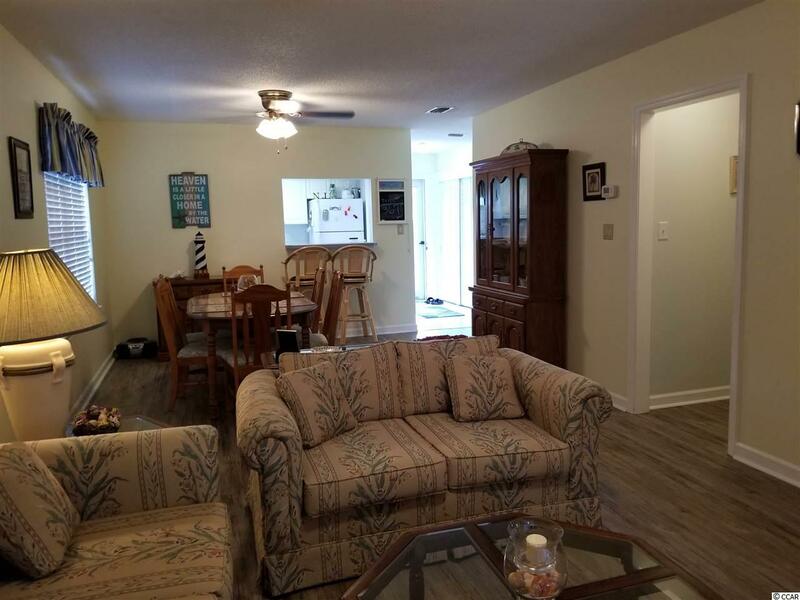 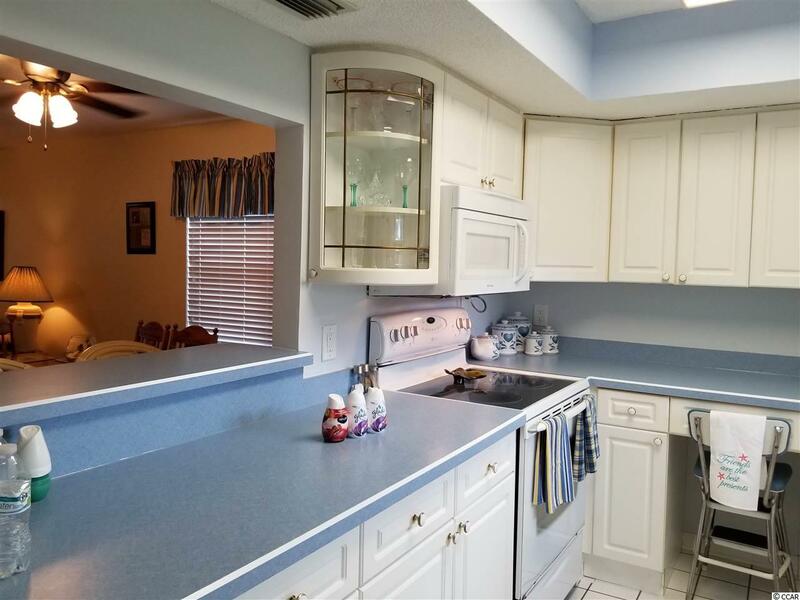 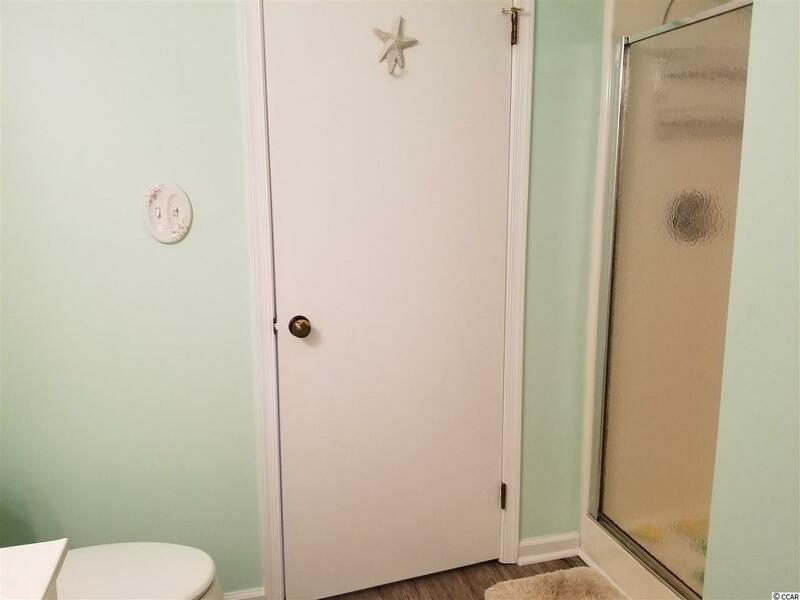 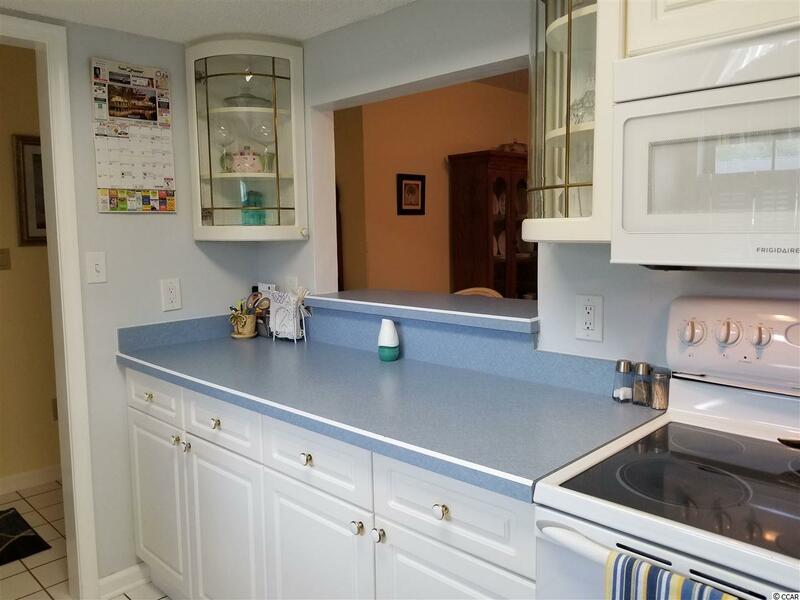 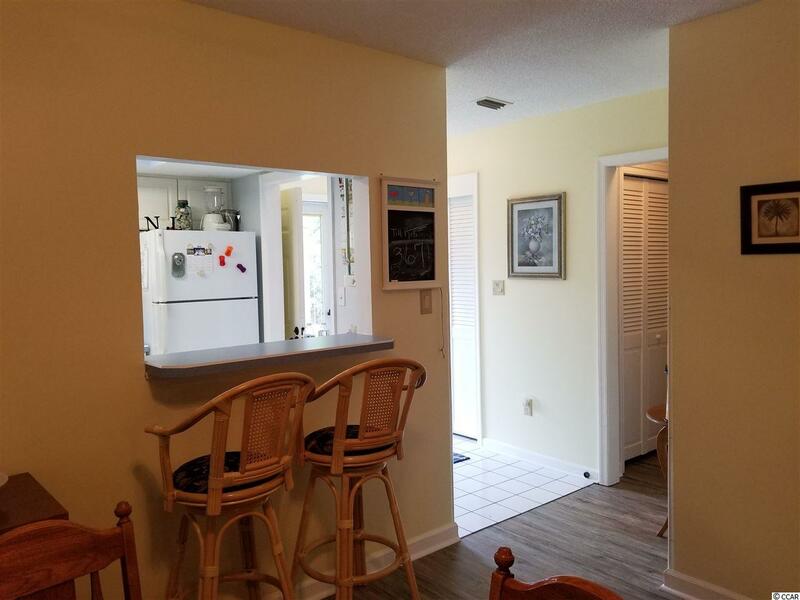 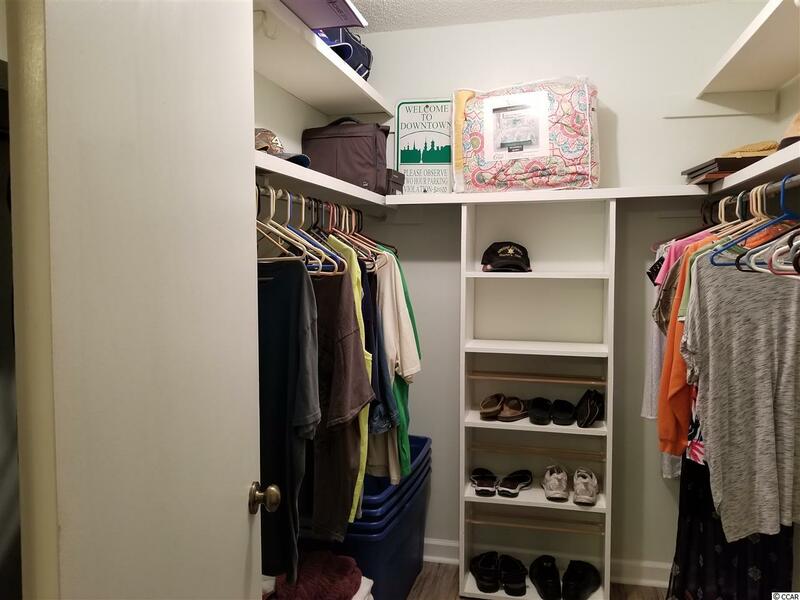 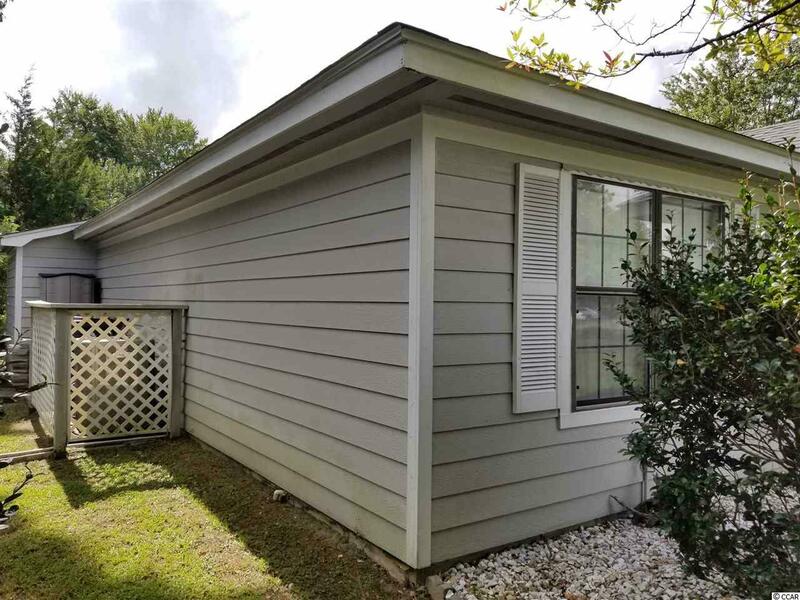 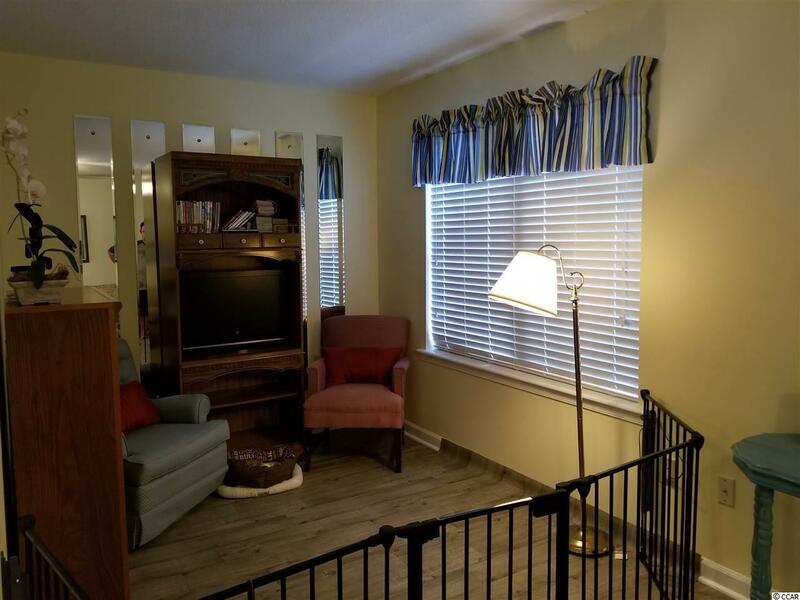 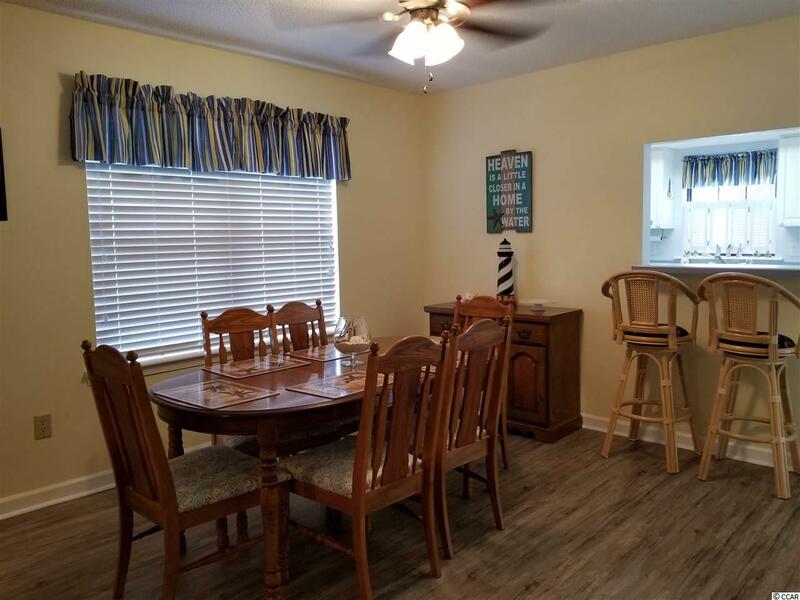 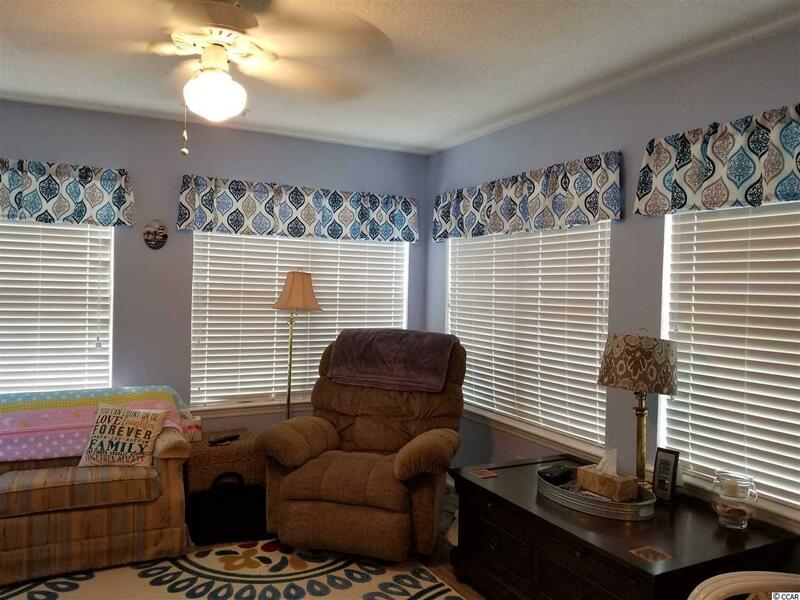 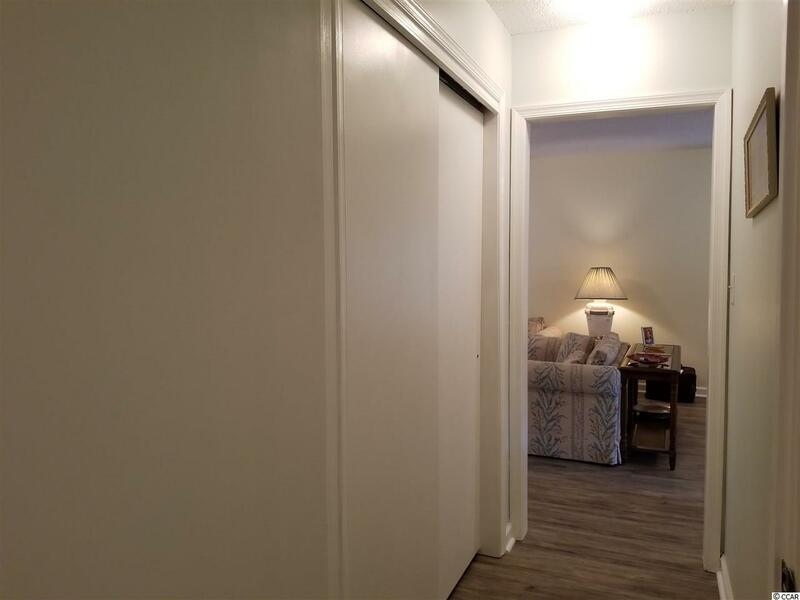 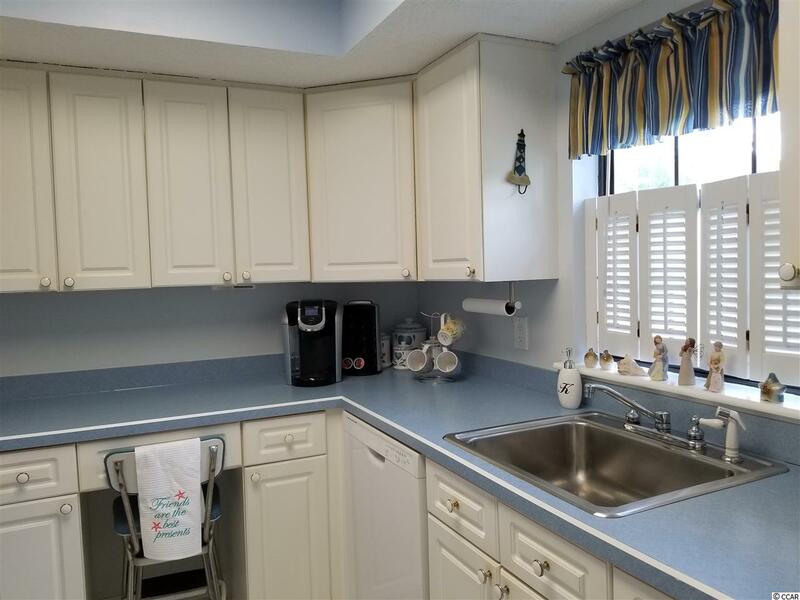 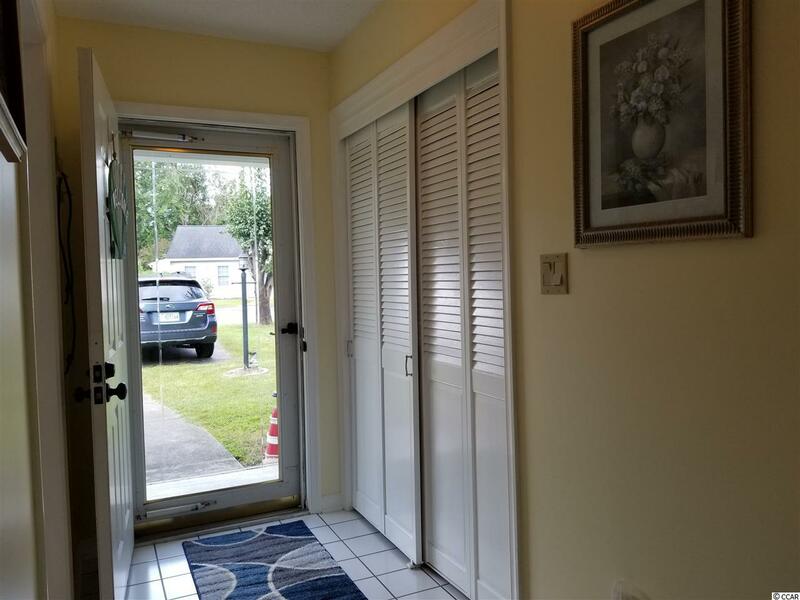 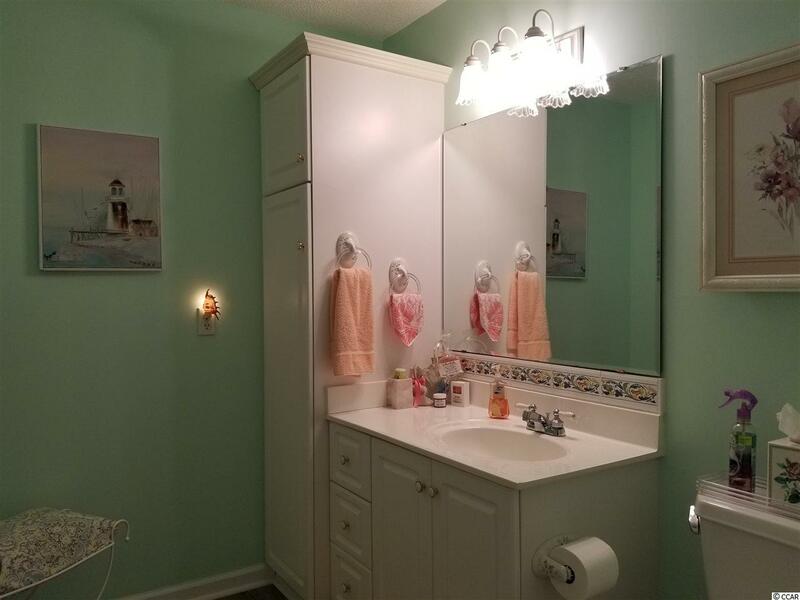 The kitchen is very functional and features rounded glass corner cabinets and has a pass through to be able to see into the living room Master bedroom has it's own master bathroom and large walk in closet. 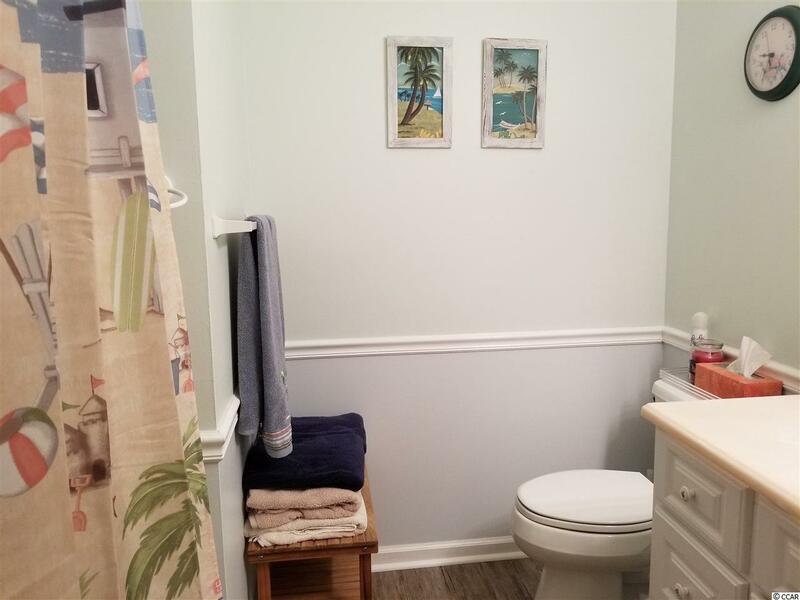 Guest bathroom has been updated and has a linen closet. 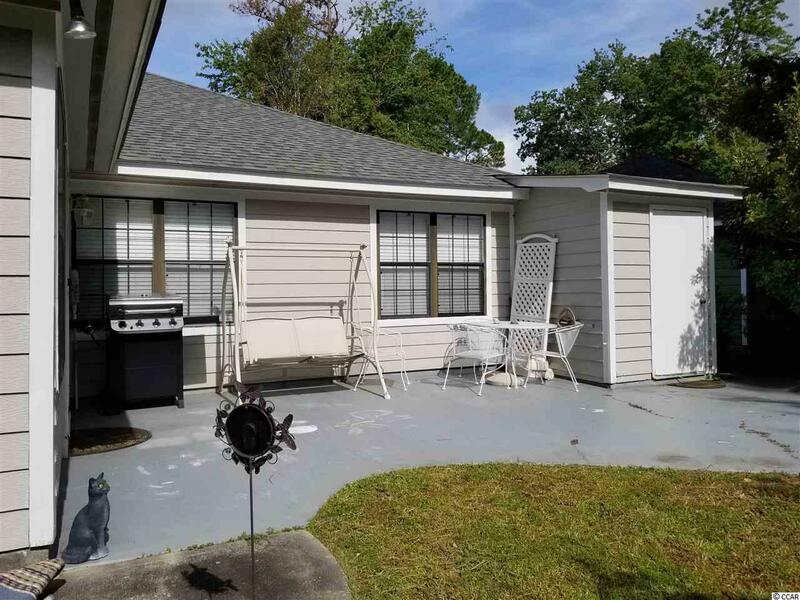 There is a detached storage shed/workshop off of the patio in backyard. 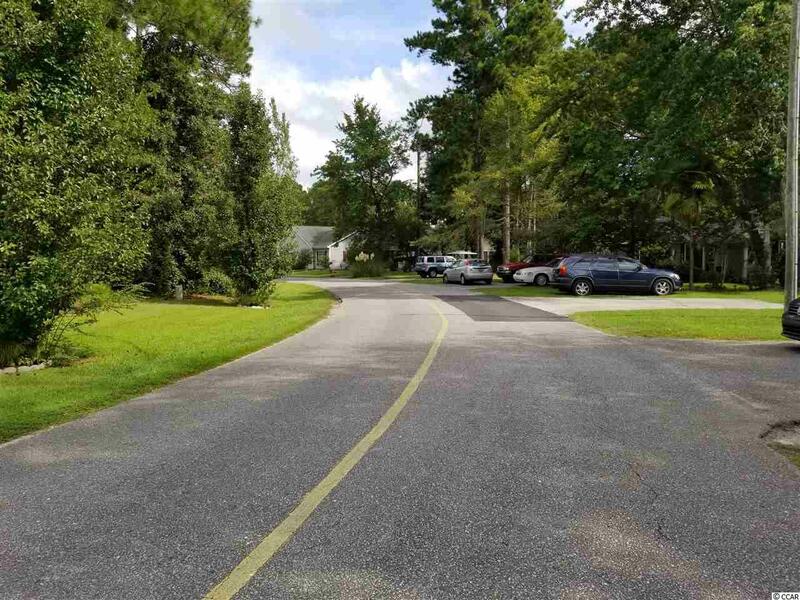 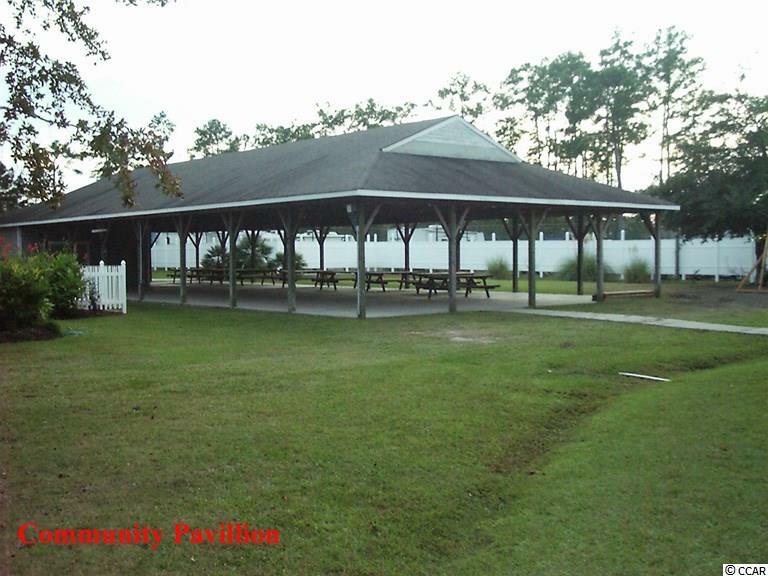 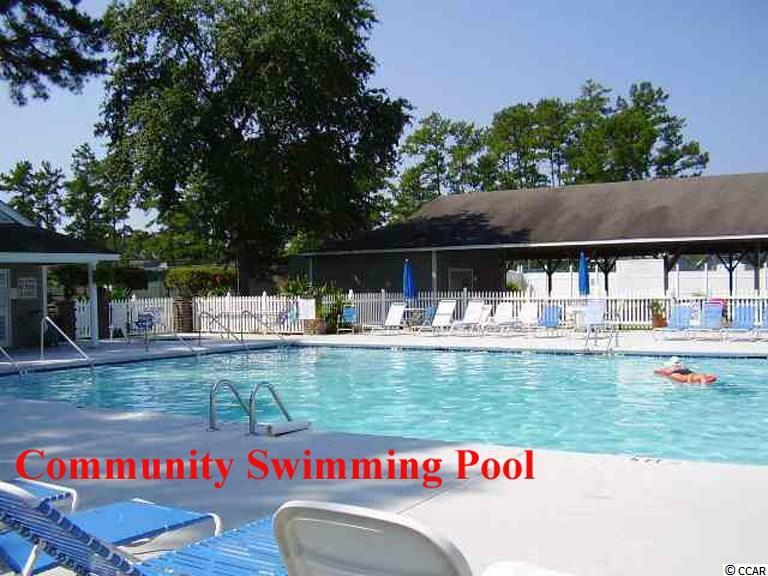 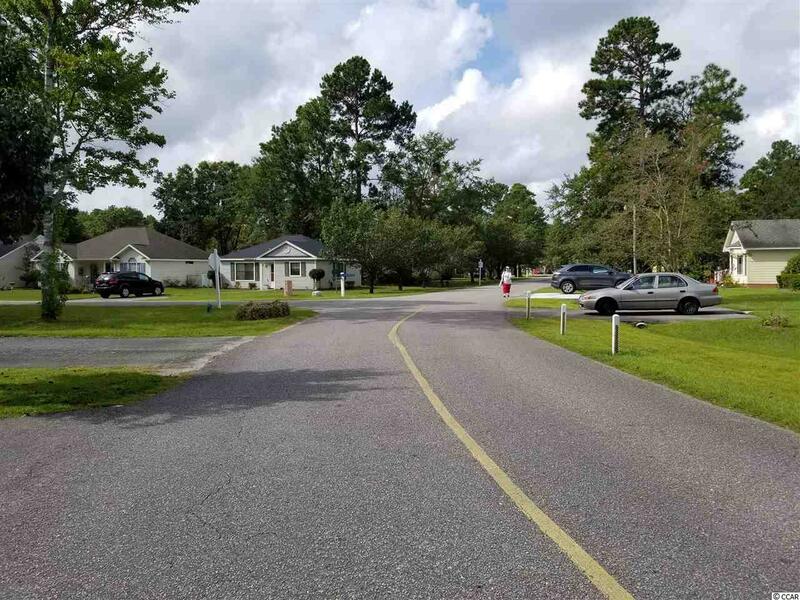 MBG&Y amenities include pool, tennis, walking trails, play area for kids, covered picnic area and for a small fee RV storage. 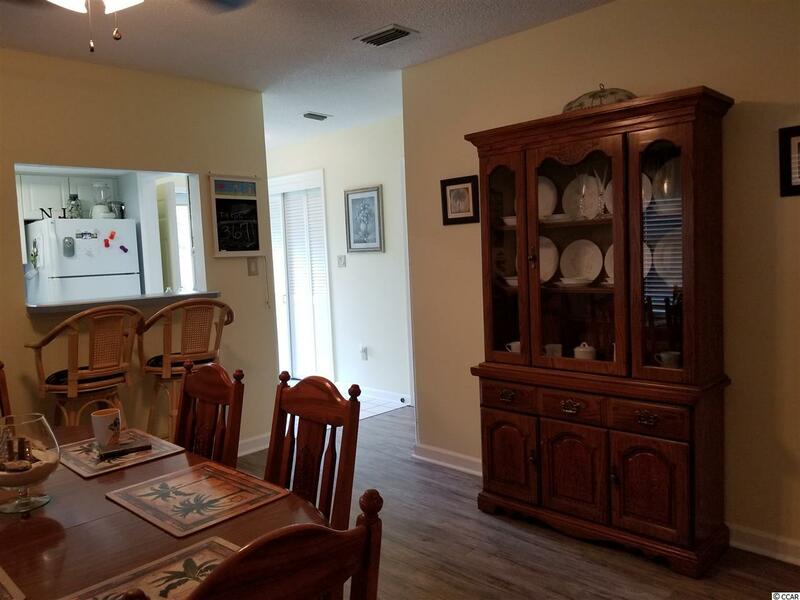 This home is only a couple of miles from a public boat landing. 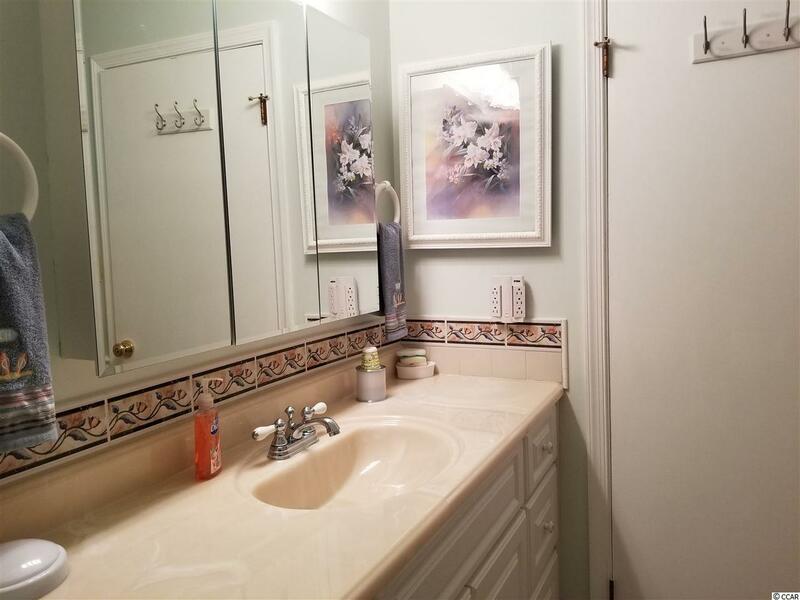 Listing courtesy of CENTURY 21 Broadhurst , Sammy Atlasy. 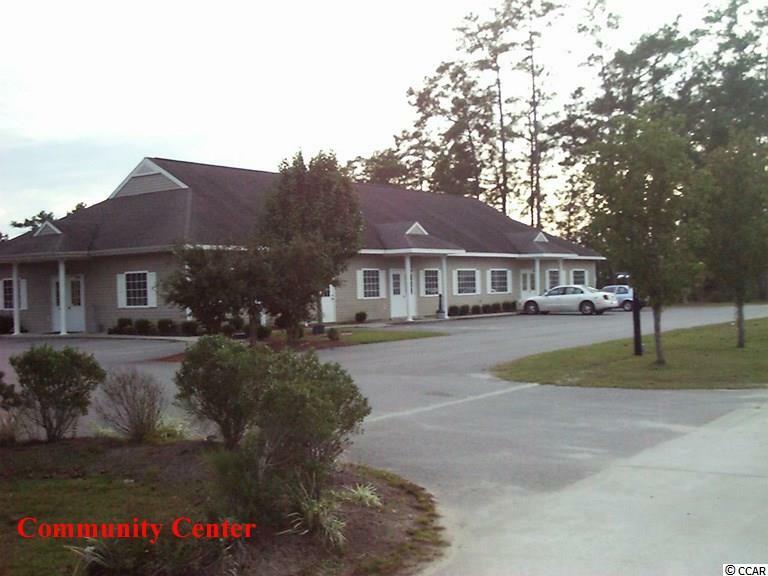 Selling Office: Weichert Realtors SB , Debra Green.